Tradecorp, in a joint effort with Idai Nature, Sapec Agro Business’ newest acquisition, will be present at Fruit Attraction. This International Trade Show will take place at the IFEMA exhibition and convention center (Madrid, Spain), from Tuesday the 23rd to Thursday 25th of October. 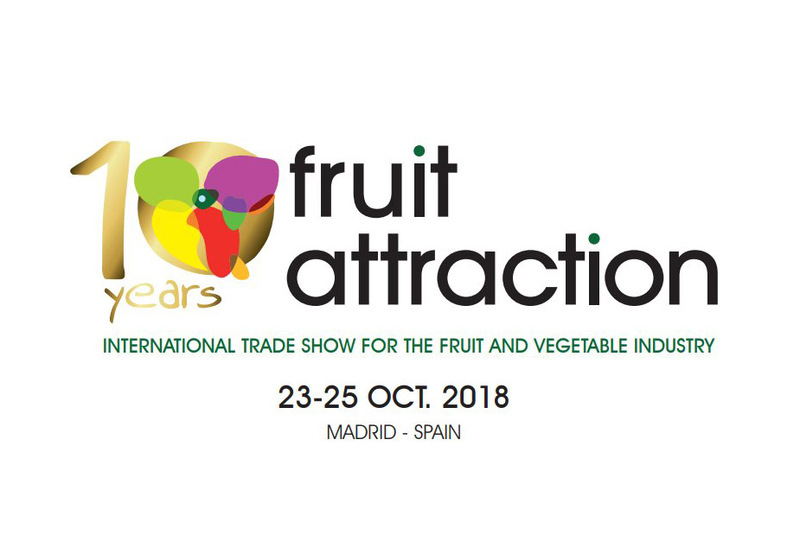 Stop by and talk with us in hall 7, stand 7E12, to learn more about our innovative solutions because Fruit Attraction is “where fresh produce & innovation meet,” this year’s slogan. 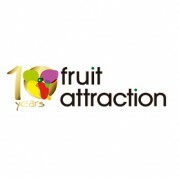 This 2018 is the 10th edition of Fruit Attraction, the International Trade Show for the fruit and vegetable industry. This convention will host over 1,600 exhibitors from over 120 countries, making this year’s tradeshow the ideal place to diversify one’s business.